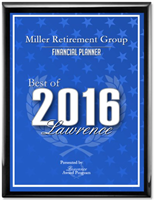 Miller Retirement Group | FINANCIAL PLANNING SERVICES - • The Chamber - Lawrence, Kansas. 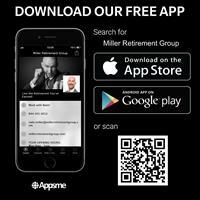 Financial Advisor for those close to or already in retirement. Downtown Lawrence on New Hampshire between 8th and 9th street. Free 2 hour parking lot next door.